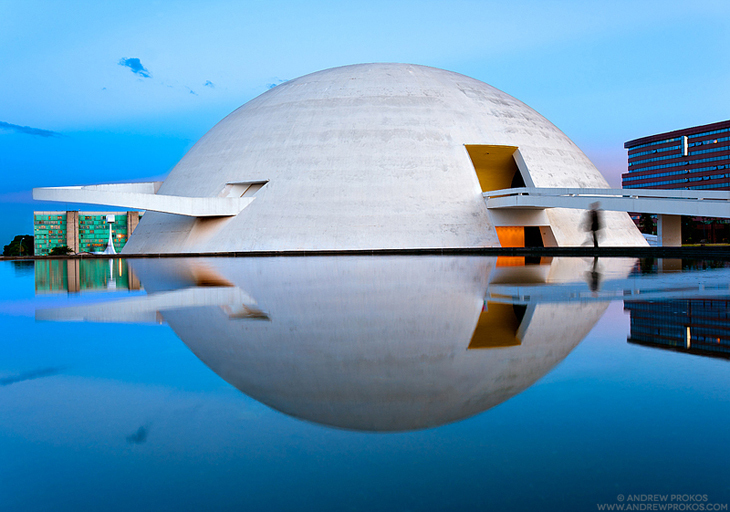 – What makes architectural photography special, in your opinion? I think you have to really have to differentiate fine art architectural photography from commissioned architectural photography. With commissioned work you really are focused on representing the building in the best possible way. 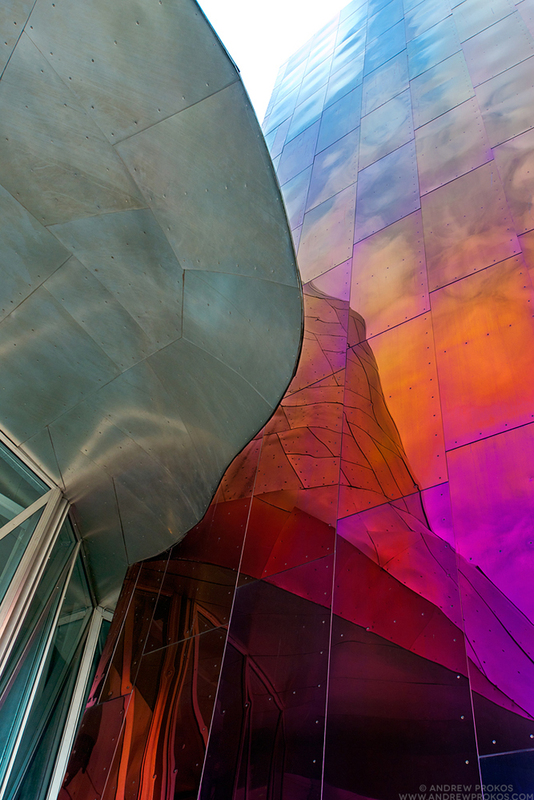 Since most people may not actually ever see the building in person, your photographs are going to represent the space and form how people perceive the building. With fine art photography it is not about the building itself so much as the photographer’s voice and subjective point of view. The photographer chooses the subject and then proceeds to show it to us in a way that reveals something new to us. That is not to say that the two are mutually exclusive, the best commissioned architectural photography can at times approach art. – Do you have any background in architecture? How did you get involved with architectural photography in the first place? No I don’t, but when I did consider studying architecture in college and regret not doing so. I was always attracted to beautiful architecture, even when I was growing up. I used to look at books about famous places and buildings and build models out of cardboard or whatever else I could find. I also used to draw buildings a lot when I was young. I think part of it was escapism…growing up in small town Florida where everything was new and not particularly inspiring you yearn for a richer environment. I was born in Chicago and would visit family there many summers, and I was just awed by the city. I moved to New York City at 20 to go to grad school and also lived in Europe for two years. I was always surrounded by great cities and great architecture, so it was a natural subject for me as a beginning photographer. 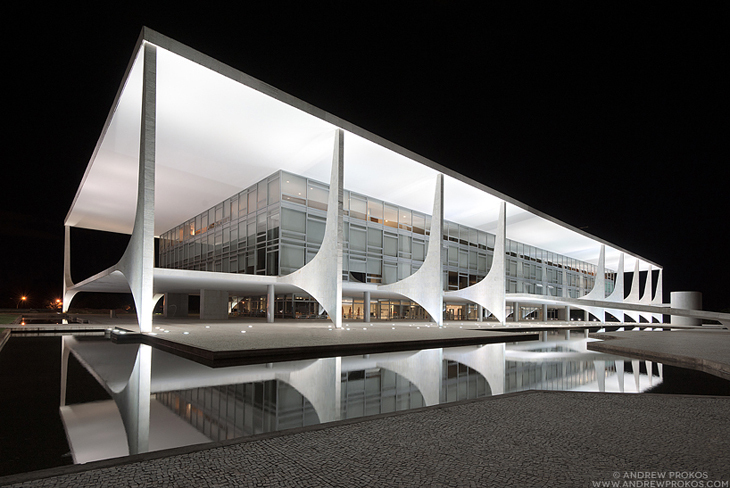 – You seem to have a fascination with textures; How did you choose to represent Niemeyer vs. Gehry? I think that these choices are made innately. 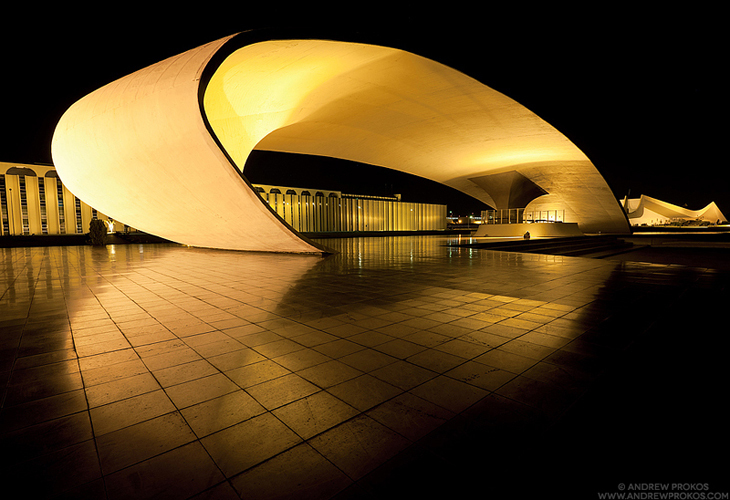 With Niemeyer’s work I wanted to include a sense of context as Brasilia has a very particular feel as a city. The buildings are shown in their entirety in context, not abstracted in any way. 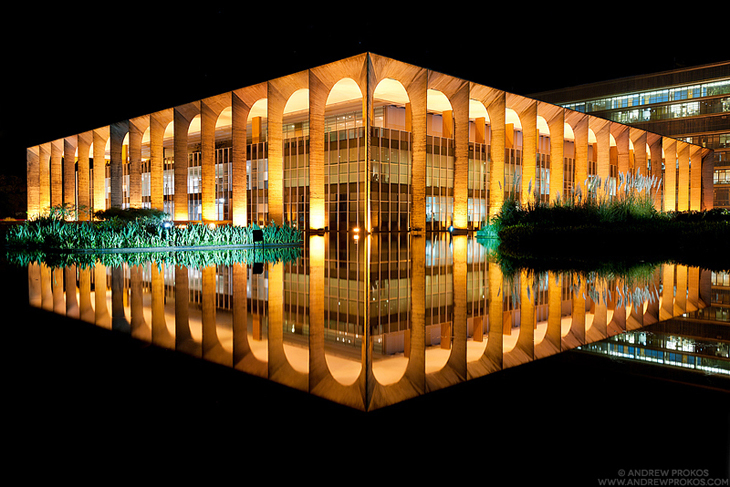 I chose to go with long exposure photography because I thought it would add visual interest and I hadn’t seen too many superlative photos of Brasilia at night. 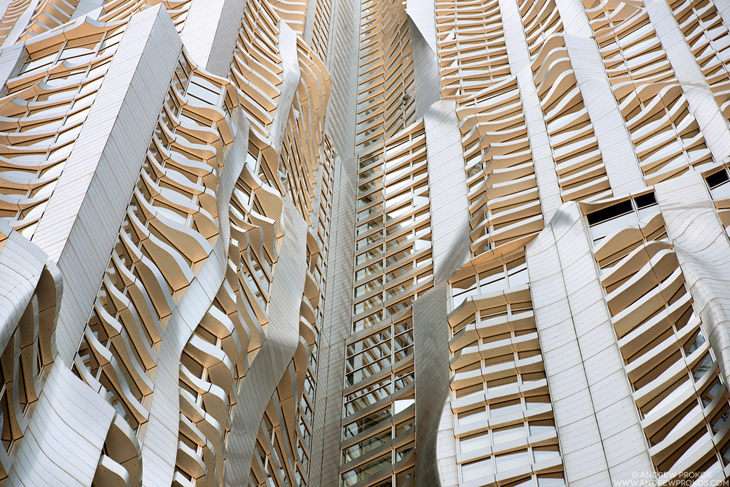 Gehry’s Children came from a more conceptual place and the series was really not so much about the building per se. 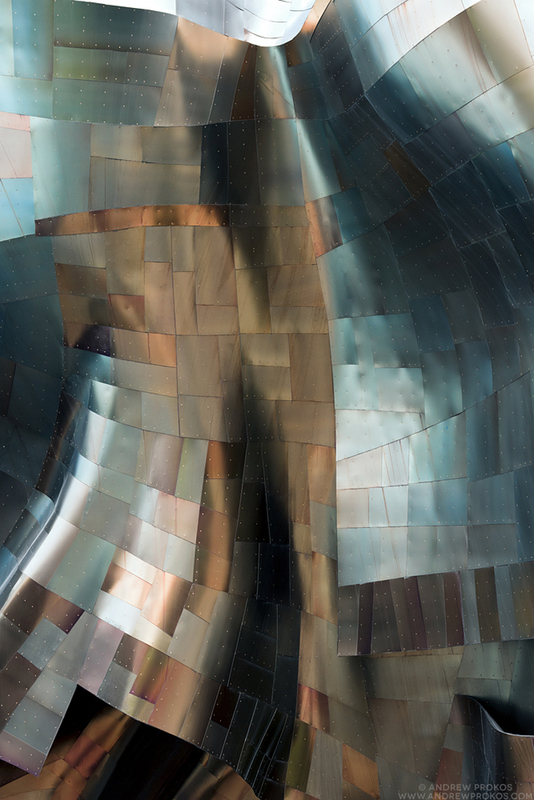 It’s a study in form and texture which deconstructs the building into its component parts, so the challenge was to find interesting ways to do that. – What makes you choose a theme in photography? In general I have to become fascinated with an idea in order to be able to stay with it for any length of time. I tend to like to shoot the same subject comprehensively over time, which is a commitment. My two largest collections of images are of New York and Washington DC. It’s taken me years to build archives of each one and in effect by showing the cities in depth from the widest panoramic cityscapes to the most intimate architectural details I am telling the story of the city. 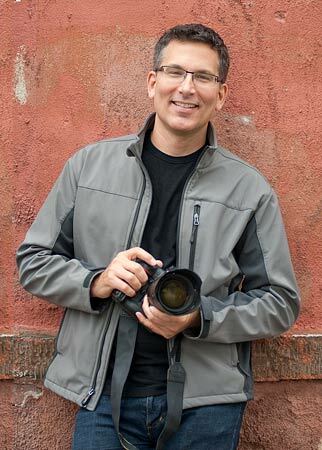 In general I don’t just show up, I have an idea of what I want to shoot and I have researched it before going. Discovery through travel is a major source of inspiration for me though. I also look at work by other photographers and artists and I read quite a bit…not just about photography but economics, politics, and history. 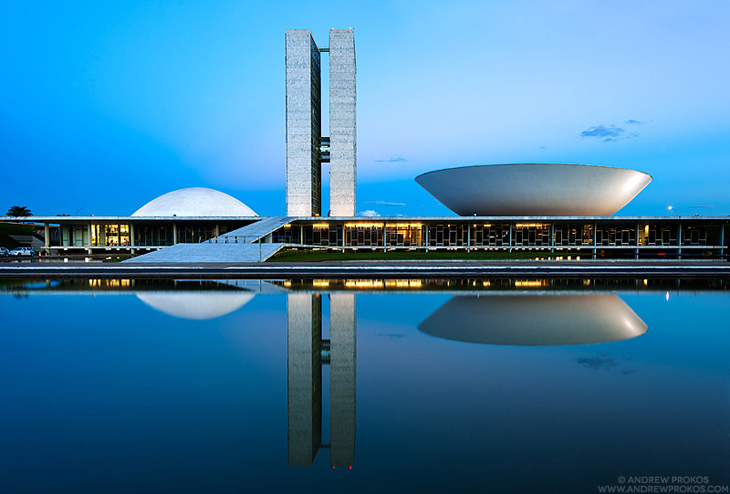 – Are some buildings more photogenic than the rest? What is it that makes them so? Yes I think so. 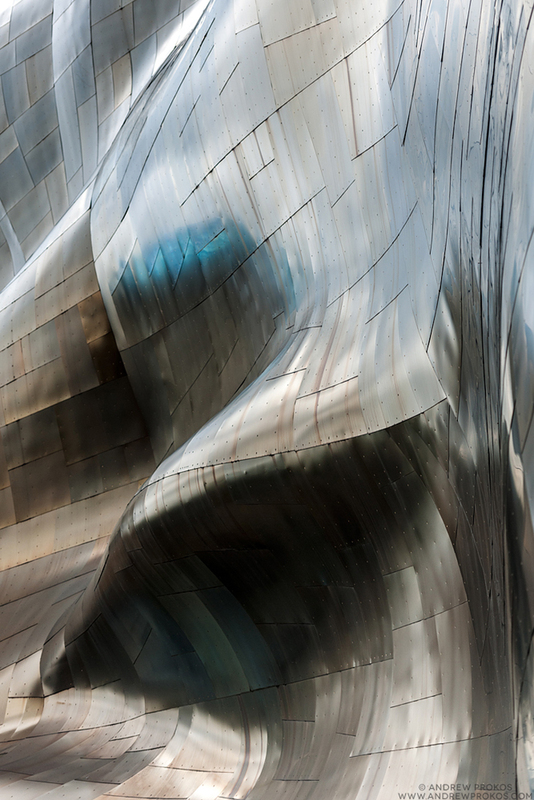 Some buildings yield themselves more to the camera, others are cryptic. 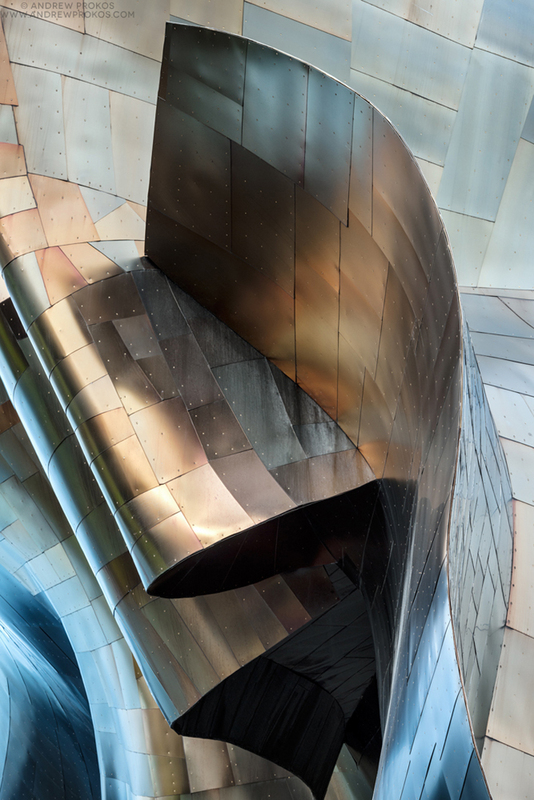 A successful photo requires a certain amount of drama, so architecture by Gehry and Calatrava, for example, are natural subjects for fine art architectural photography. If the architect’s work is very restrained then you have to work a lot harder to capture it in a way that adds tension to the photo. Skyscrapers are inherently bad subjects in some ways as they never fill the frame and leave a lot of negative space in the photo. They work best when shown in the context of their surroundings in the city. – Did it ever occur to you to compare architectural photography by architects to architectural photography by photographers? Where is the difference? No actually, but I have noticed a strong trend in the last few years for architects to switch to becoming architectural photographers. 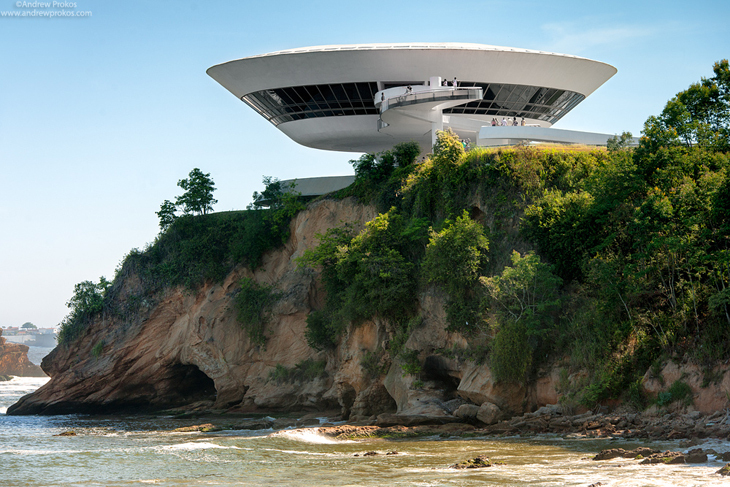 I think this was simply the result of a slowdown in the amount of work for architects. I can’t speak to the process of why architects are making this change or what attracts them to photography, it’s probably better question for an architect who has made the switch. – Architectural photography has entered a new era; rather than a print medium, it becomes more and more accommodated to onscreen viewing. Does this have any impact on your own vision? This is true of all photography now, and in my case it doesn’t really make much of a difference. Much of what I shoot has to be print ready and shot in a very high resolution because it is sold as large-scale fine art prints. My panoramic film camera would produce 6x17cm chromes which would then be drum scanned to 600mb-1GB. These days I am producing more and more panoramas digitally and the final files are still around 800mb or so. With commissioned shoots that is less true, although many clients also want the images to be shot as high-resolution as possible so they can make large prints for their offices. – Any future plans? What is your next subject? I tend to stay with subjects for a while, so I will continue to shoot in Brazil as there is plenty of fascinating material there. I feel like I have only scratched the surface of such a huge and diverse place. I am currently collaborating with Queens College of the City University of New York on their Year of Brazil 2014 program, which is featuring my photography of Brazil in the program. I have also been invited by the US Embassy in Athens to participate in a video series featuring prominent Greek- American artists and creatives. The video series will be shown on the Embassy’s web site and in various media in Greece, so I am excited about that. 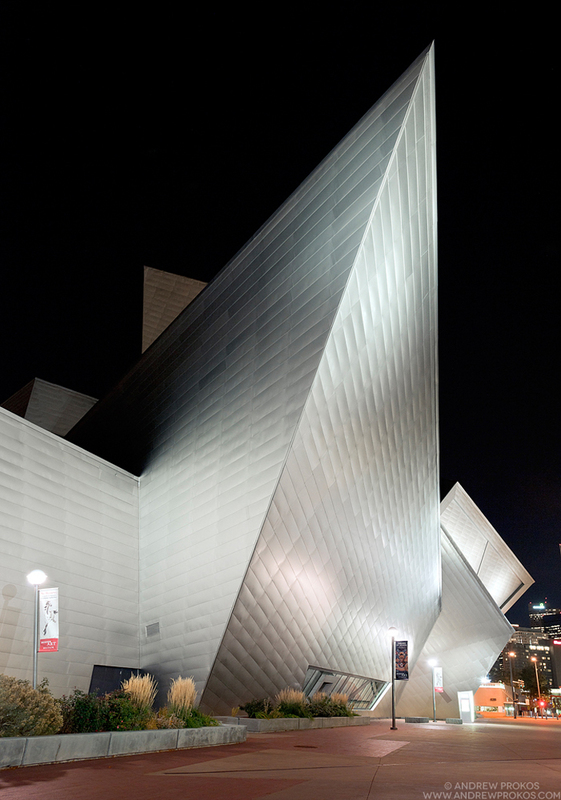 Series 3: Denver Art Museum.